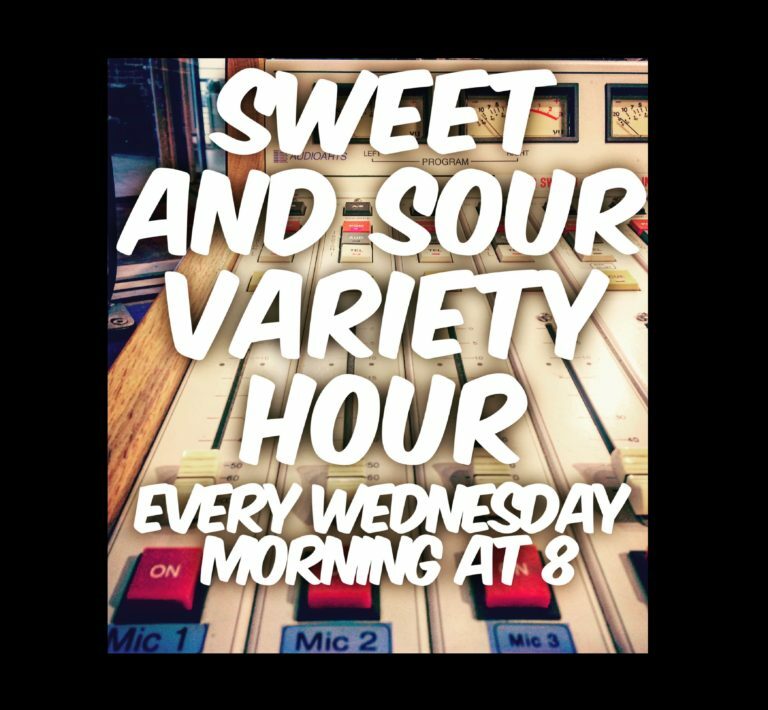 Every Thursday at 5pm, the Reverend Terence rips up the CHLY airwaves with his presentation of rare, interesting, and obscure tracks. He calls it The RIOT Act! On January 26th I was fortunate enough to guest host the show. For two hours, I branded myself Sister Mary Ashta and “covered” the show. The theme? Unlikely covers. Grouped into genres, I had a blast doing this show! Check out all past episodes of The RIOT Act here. To check out the Unlikely Covers episode, hosted by Sister Mary Ashta, click here. Right click to save!